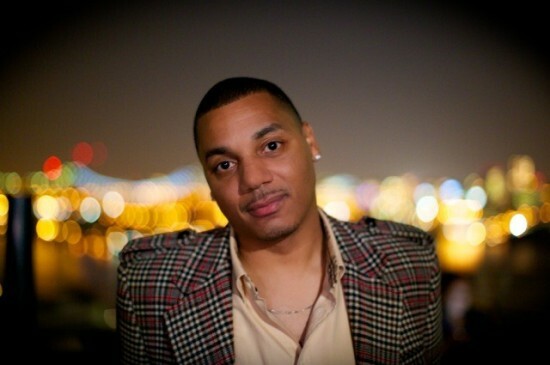 Richard Trowers (Rich Dollaz) is more than an intriguing personality on Love and Hip Hop New York. He is a super music executive, manager and star maker. Rich began his storied career in music as an intern at Bad Boy Records. During his eight years there, he built the careers of Yung Joc, Cheri Dennis, Ryan Leslie, Cassie and Gorilla Zoe. Most are admirers of Rich’s diligence and innovation in radio promotions, recently, for Universal Music Group. In 2009, the show businessman created Dollaz Unlimited. The management company represents musicians, models, media personalities, actors and authors who will thoroughly entertain and positively change the world. Richard Trowers (CEO) grows by helping others grow.